Awesome, if slightly disturbing, promotional USB drives. 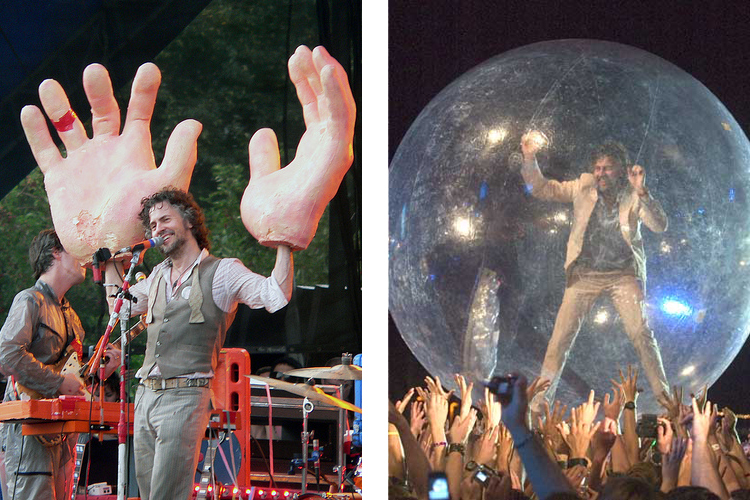 Anyone who knows about the Flaming Lips, knows that the band is a bit… out there. 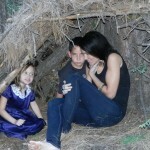 They are well known for their theatrical stunts on and off the stage. So it should not surprise anyone that their latest few EP’s have been a bit out there too. 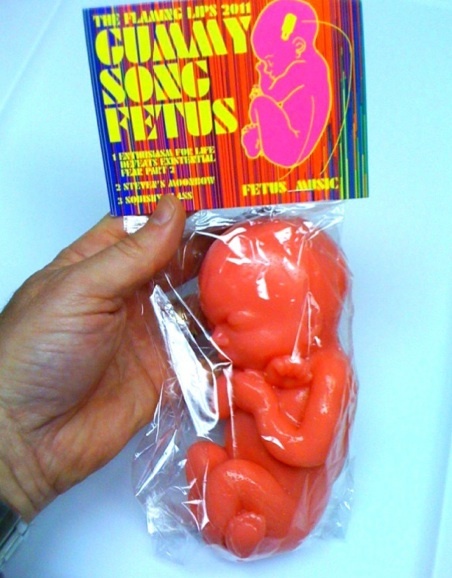 Not just in musical style, but in the actual packaging as well. 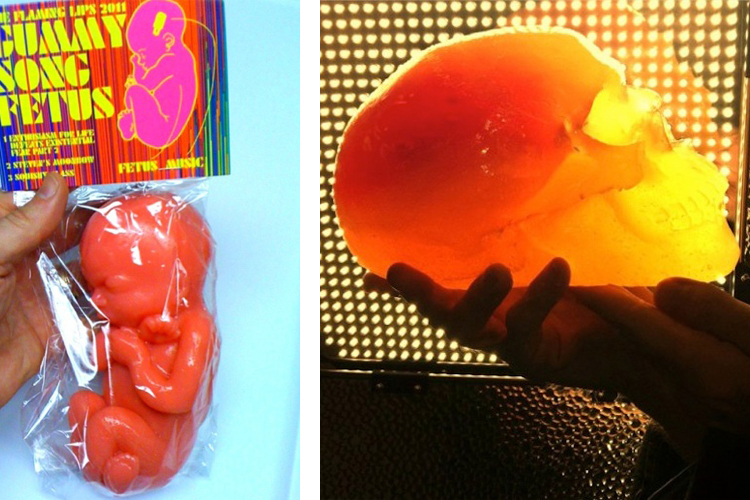 The latest few releases from the Flaming Lips have been made available in the form of USB flash drives, embedded in gummy candy… in the shape of a skull and a fetus. You read correctly, to listen to their latest songs, fans need to purchase and eat their way into the music. I have to say, this has got to be the most unique use of promotional flash drives that I have ever seen. Using custom usb drives has definitely been gaining popularity in the music industry. With notable artists like the White Stripes, the Mars Volta, Lady Gaga, Ringo Starr and others releasing special editions of their albums on USB, it is likely that we will be seeing more and more unique releases like these. How long we will have to wait to be see an artist out-weird the Flaming Lips, is another matter entirely. 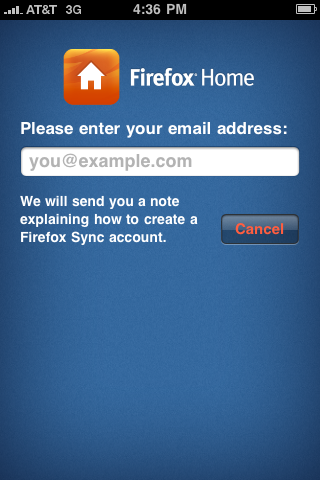 Now that you’ve got Firefox installed, you need to get the Firefox Home app for your phone. I have an iPhone so that’s what I’ll use for these instructions. Start by going to the app store on your phone, and downloading Firefox Home. 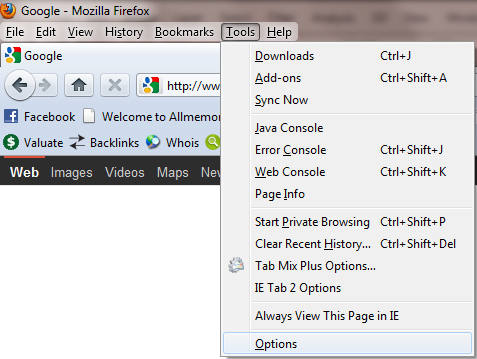 You can find it easily by typing firefox into the search. Allow the app to install. 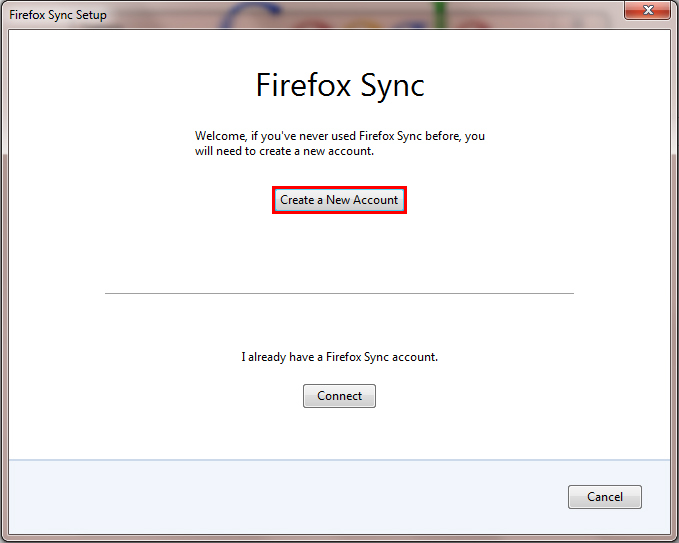 Once you start the app, you will be asked if you already have a sync account, or if you’d like to receive instructions on creating one. You can forgo the the instructions, since I will be outlining them here. At this point, put your phone aside and open Firefox on your computer. Click the Tools menu from the Menu bar and select “options” at the very bottom of the menu. 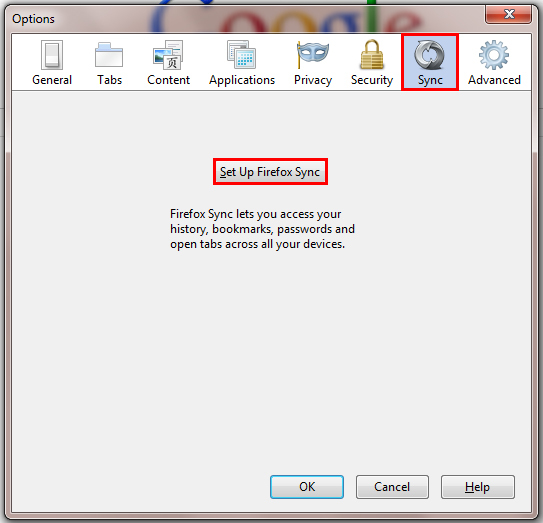 Select the “Sync” tab at the top of the options window, then click on “Set Up Firefox Sync”. Click OK.
At the next prompt, click the “Create a New Account” button. Enter your account details on this next page. Note the options button on the bottom left. Clicking here will allow you to choose what is shared between devices with Firefox Home. By default everything is shared, feel free to customize this to your needs. Once you have filled out all the fields, click Next. 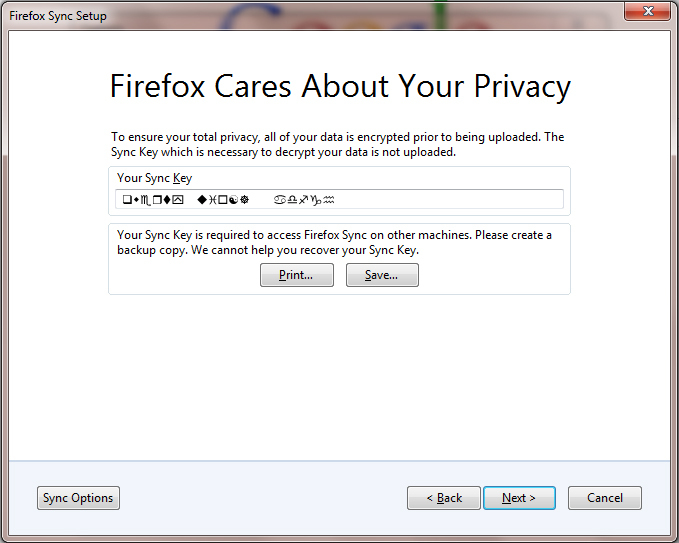 Firefox will create a unique code for you to sync to other computers. Save this code somewhere safe. You will also have the option to print the code. Once you have saved your encryption code, click Next. 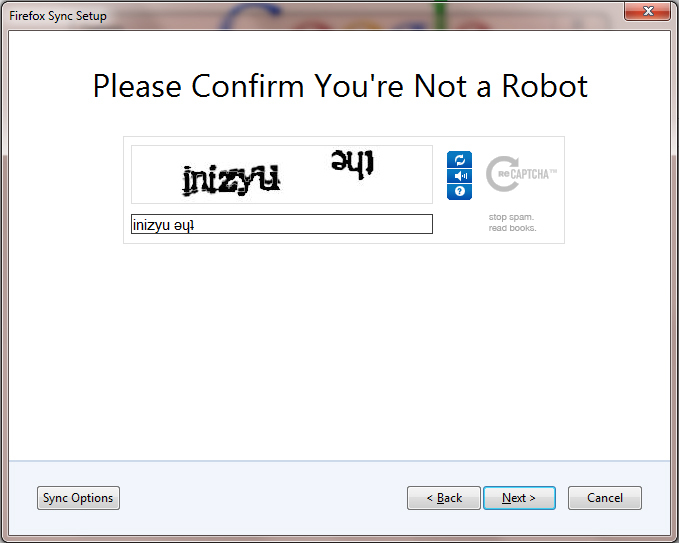 Next you will be asked to fill out a Re-Captcha to verify you are human. Type in the text, and click Next. So far so good, you’ve finished creating your account. Now to set it up on your devices. 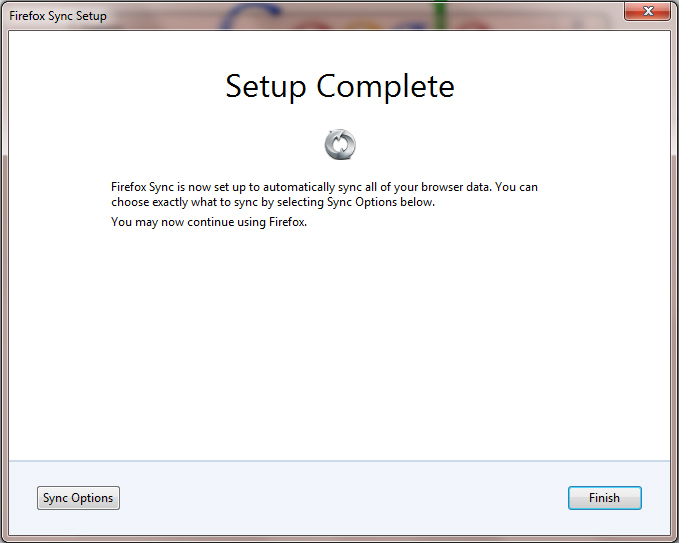 When you click finish you will be taken back to the sync tab in the options menu. 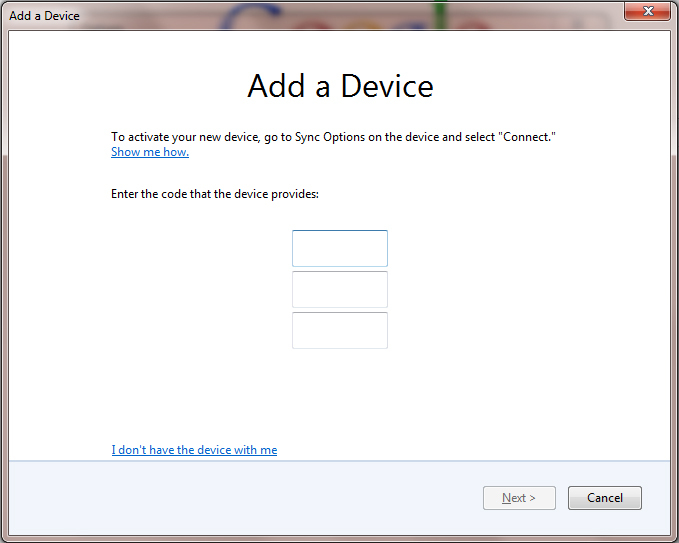 There will now be an option to “add a device”. This is the next step. 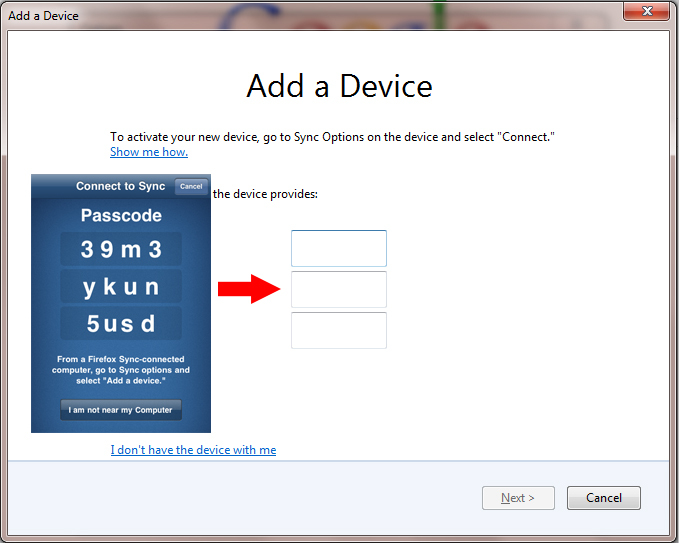 The next screen will ask you to enter a code that the device provides. 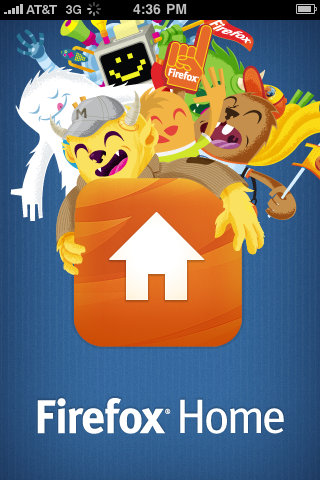 Take out your phone and start up the Firefox Home app. 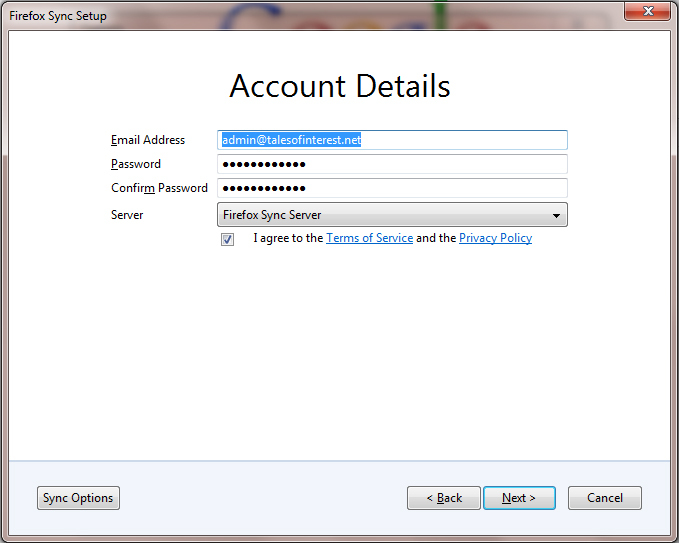 Select the “I have a sync account” option and your phone will provide a 12 character code split into 3 lines. Type this code into the computer and click next. That’s it! Your phone is now synced with your computer browser. 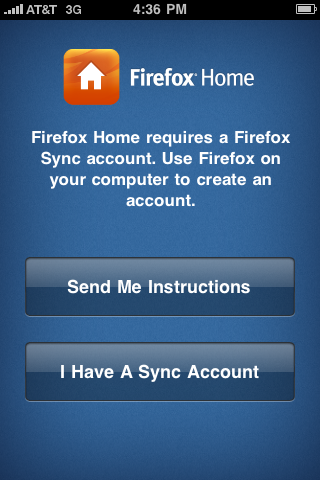 You can add multiple devices to Firefox home (such as your iPhone and iPad) or multiple computer (such as your home and work computer). Enjoy your cross-platform browsing! 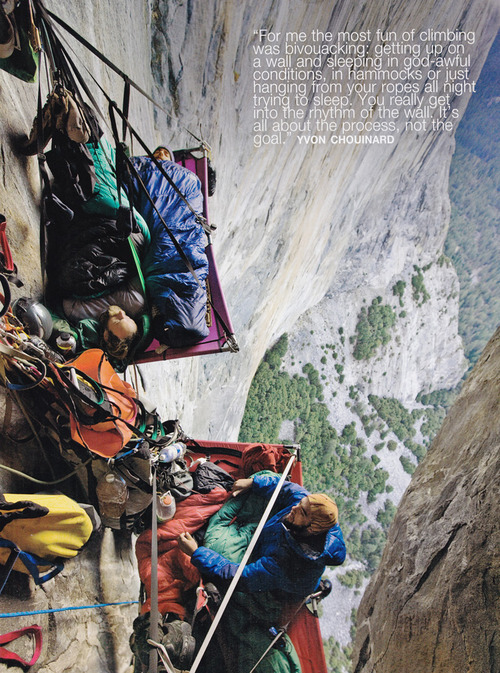 I Always thought it would be fun to go on a long rock climbing trip. After seeing this photo I immediately changed my mind. Really, I don’t know what to say. 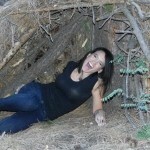 Are these photos meant to entertain? Frighten? …Arouse? One thing is for certain, now that you’ve seen them, they cannot be unseen. Why Print to a PDF? Many of us are familiar with PDF files and have been using them for years, but what is a PDF anyway? A PDF File is a “Portable Document Format” file, and it used for just that: documents. It has several advantages to a simple text file. For one, it is standardized. Most any company you deal with will be able to open a PDF file, and if not, Adobe’s PDF software is free and easy to download. You can send the file without having to worry about the recipient having the same software as you to open it. PDF files can hold images. Not just rasterized images, but vector images which can be stretched and printed as large as you want without losing sharpness and picture quality. You can send PDFs that are locked and the text cannot be changed, or send a form where only certain fields are modifiable. You can even sign and validate your signature electronically with PDFs. So clearly, these files are invaluable tools in the office, but which PDF printer is best? If you type “PDF Printer” into a search engine, you will likely be overwhelmed with the number of results. There are countless different programs that allow you to print documents to PDF. We can narrow them down a bit, by eliminating those programs that are not free. Out of the remaining free software, I will also exclude the programs that punish users with a plethora of advertisements. After all, we want a PDF printer, not adware. This leaves us with a more manageable list of software. These are the printers I tried out. There are almost certainly others that I did not try, so if you know of one I don’t mention, please leave a comment at the bottom of the post! Very good software, the one I used when I needed a PDF printer in the past. Includes practically every feature you could want. Light program as well, just 4.4 MB. One issue I had was that some of the PDF files I created were not searchable. Haven’t used this before, but another great program. Very stable and has lots and lots of options . Good software. 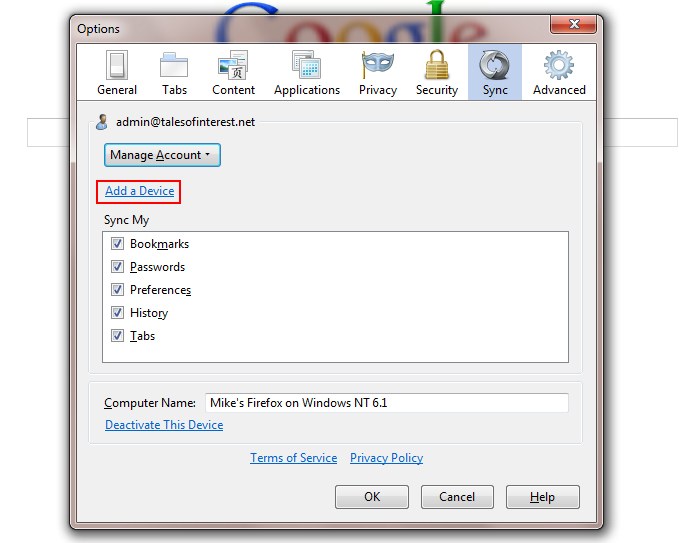 Offers a standalone installation as well as a server installation. PDF24 offers both reading and writing functions, so you wont need Adobe PDF reader if you’ve got this installed. Compact program, less than 4 MB. Good if you need very basic functions, but it was lacking in some of the features available in the other programs. Very interesting function – without opening the program you can drag and drop a file onto the shortcut, and Primo pdf will open, convert the file, save it, and close. Pretty cool! Now that you’ve had a chance to consider your PDF printing options, it’s time to install one and set it up. For this tutorial, I will be installing Bullzip on Windows 7 32-bit. Installing other software is quite similar, so follow along and you shouldn’t have any trouble. Begin, of course, by downloading the installation file from bullzip.com. The download is in the form of a .zip file, so you will need software to unpack it, download and install WinRar if you don’t have the software to extract the file already. When you unpack the .zip file you downloaded from bullzip, you will find the bullzip installation file. Run this file, clicking next when appropriate, agreeing to their license agreements (after reading it thoroughly, of course! ), and allowing it to download the GhostScript Lite dependencies it requires to function. Installation should complete in a flash. Upon completion of the install, your printers window will pop up and you will see Bullzip PDF printer installed and set as your default printer! Personally, I have a physical printer in the office that I prefer to leave as the default, so I changed it back by right clicking on the physical printer and selecting “Set as Default Printer”, you may or may not want to do the same. Printing a file to PDF is simple and straightforward. Open the file you want to save as a PDF and go to “Print” from the “File” menu. Select your PDF printer if it isn’t already set as default and hit “print”. Bullzip will open up and give you all the options available. You will be able to name the file, choose the directory of where to save it, add watermarks or password protect your file. Select the options that you need and click “Save”. That’s all there is to it! You’ve saved your file to a PDF and it is ready to be emailed or saved onto your USB drive! I came across this video earlier today, and since I work with USB Drives so often, it was quite interesting to see how they are actually produced. It’s crazy how complex a lot of every day objects are, making a flash drive is certainly not a DIY project. Yet with the technology and machinery available today, computer electronics can be produced in no time at all. Take a look for yourselves, this is almost certainly not something you have seen before.